Exercise: Are You Getting a Big Enough Dose? You know physical activity is good for you. But did you know that regular physical activity actually prevents chronic diseases and premature death? Physically active people are healthier people, and research is showing that the more active you are, the healthier you are. For many years, doctors recommended rest and physical inactivity for people with chronic disease. 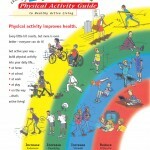 Today, secondary prevention studies clearly show that physical activity has positive effects on the disease process. 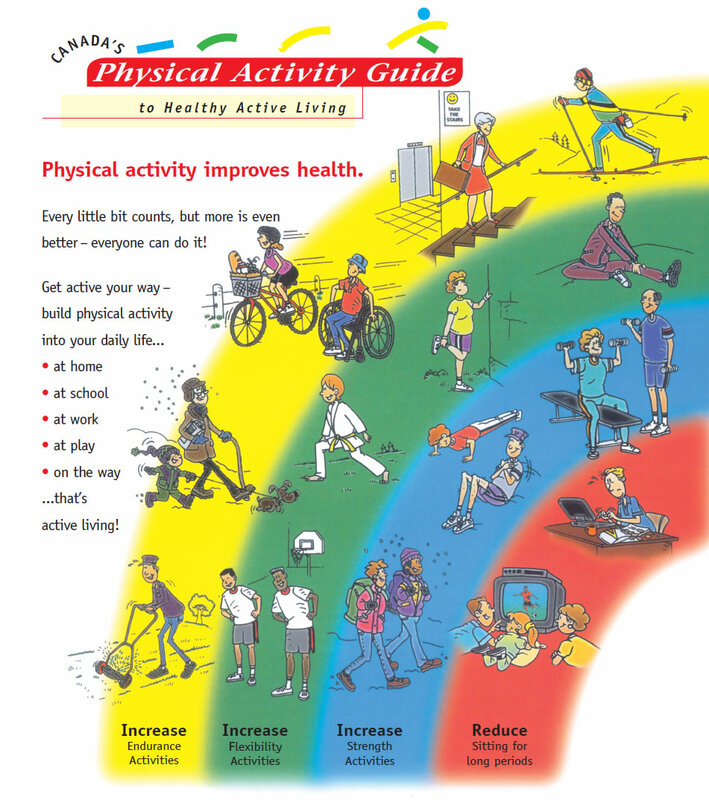 Physical inactivity is a modifiable risk factor for cardiovascular disease, diabetes mellitus, cancer (colon and breast), obesity, hypertension, bone and joint disease (osteoporosis and osteoarthritis), and depression. Regular physical activity has been shown to improve body composition by reducing abdominal adiposity and improving weight control, and to enhance lipid lipoprotein profiles by reducing triglyceride levels, increasing HDL cholesterol levels and decreasing LDL cholesterol levels. It also improves glucose homeostasis and insulin sensitivity, reduces blood pressure, improves autonomic tone, reduces systemic inflammation, decreases blood coagulation, improves coronary blood flow, augments cardiac function and enhances endothelial function (Warburton et al., 2006). The current activity guidelines promoted by Health Canada and the Canadian Society of Exercise Physiology are adequate to reduce health risks. If you engage in activity above the recommended guidelines the health benefits will be even greater. Even children can improve their health significantly since the risk of chronic disease starts in childhood and increases with age. For health benefits, children aged 5-11 years should accumulate at least 60 minutes of moderate to vigorous-intensity physical activity daily. This should include vigorous-intensity activities at least 3 days per week and activities that strengthen muscle and bone at least 3 days per week. Moderate-intensity physical activities will cause children to sweat a little and to breathe harder (i.e., bike riding and playground activities). Vigorous-intensity physical activities cause children to sweat and to be ‘out of breath’ (i.e., running and swimming). For health benefits, youth aged 12-17 years should accumulate at least 60 minutes of moderate to vigorous-intensity physical activity daily. This should include vigorous-intensity activities at least 3 days per week and activities that strengthen muscle and bone at least 3 days per week. Moderate-intensity physical activities will cause teens to sweat a little and to breathe harder (i.e., bike riding and skating). Vigorous-intensity physical activities with cause teens to sweat and to be ‘out of breath’ (i.e., running and rollerblading). To achieve health benefits, adults aged 18-64 should accumulate at least 150 minutes of moderate to vigorous-intensity aerobic physical activity per week, in bouts of 10 minutes or more. It is also beneficial to add muscle and bone strengthening activities using major muscle groups at least 2 days per week. Moderate-intensity physical activities will cause adults to sweat a little and to breathe harder (i.e., bike riding and brisk walking). Vigorous-intensity physical activities with cause adults to sweat and to be ‘out of breath’ (i.e., jogging and cross-country skiing). To achieve health benefits, and improve functional abilities, adults aged 65 and older should accumulate at least 150 minutes of moderate to vigorous-intensity aerobic physical activity per week in bouts of 10 minutes or more. It is also beneficial to add muscle and bone strengthening activities using major muscle groups, at least 2 days per week. Those with poor mobility should perform physical activities to enhance balance and prevent falls. Moderate-intensity physical activities will cause older adults to sweat a little and to breathe harder (i.e., bike riding and brisk walking). Vigorous-intensity physical activities with cause older adults to sweat and to be ‘out of breath’ (i.e., swimming and cross-country skiing). 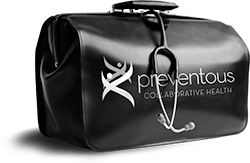 If you would like to ensure that you are getting the healthy benefits of physical activity, call us today. We’ll create an individualized fitness plan, including specific activity guidelines, to help you look and feel your very best.